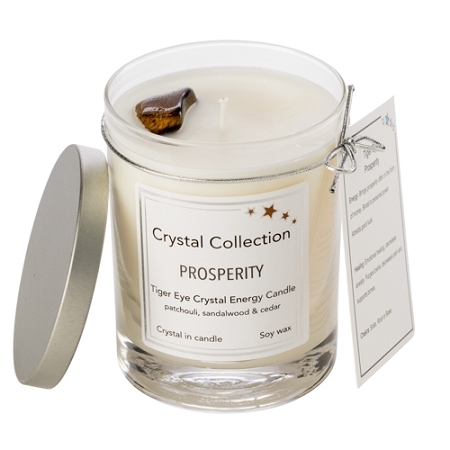 Energy: Brings prosperity often in the form of money. Boost to personal power. Attracts good luck. Healing: Emotional healing, decreases anxiety. purges toxins, decreases pain and supports bones. Chakra: Solar, Root or Base. 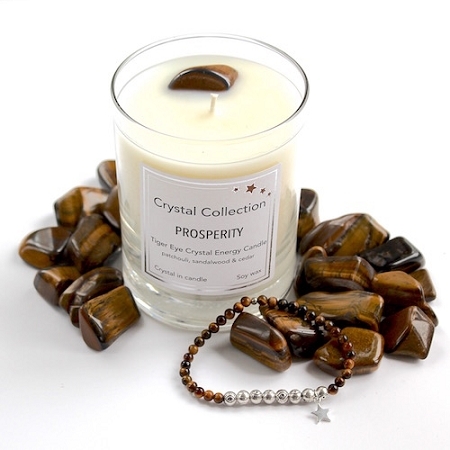 Our energy bracelets are made with 4mm and 5mm genuine Tiger Eye beads, ideal for stacking and layering. 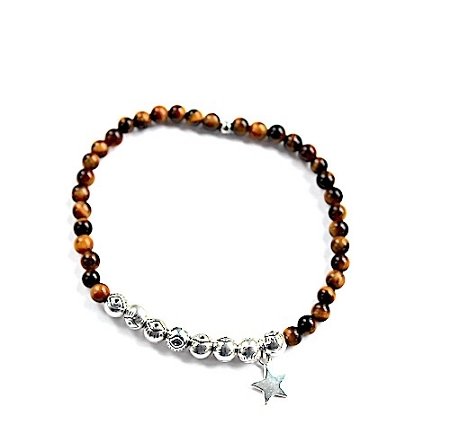 Adorned with our signature star charm. Now you can take your energy with you.